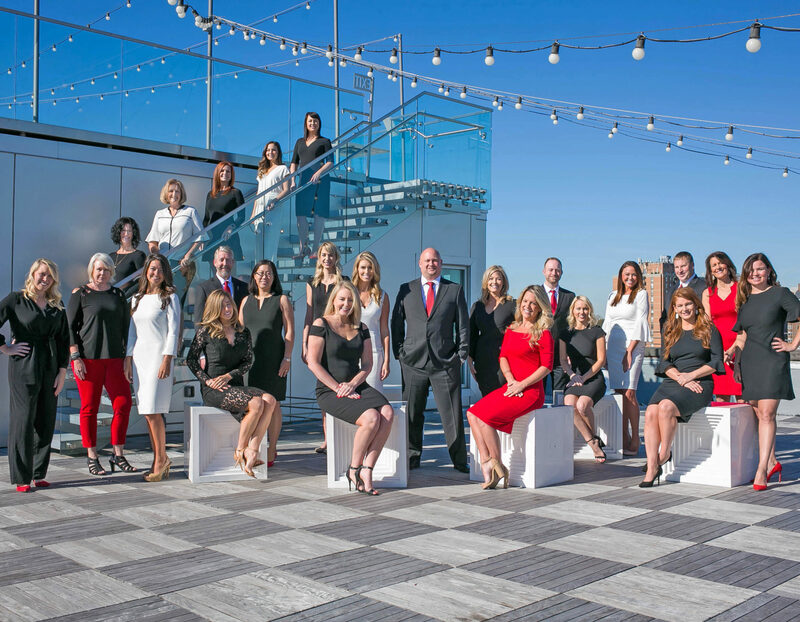 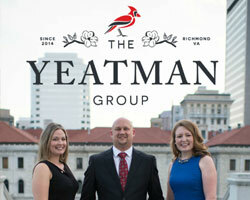 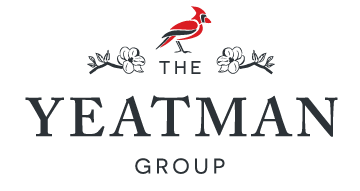 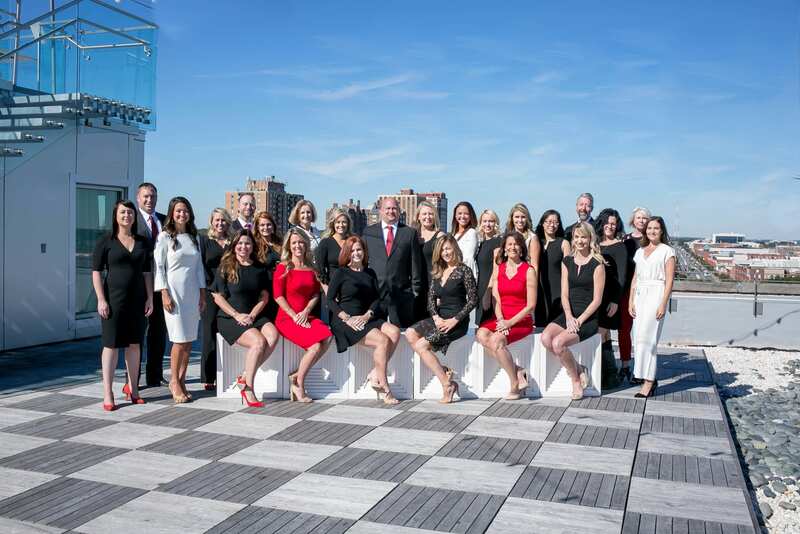 Nominate The Yeatman Group as Richmond’s BEST Real Estate Team! 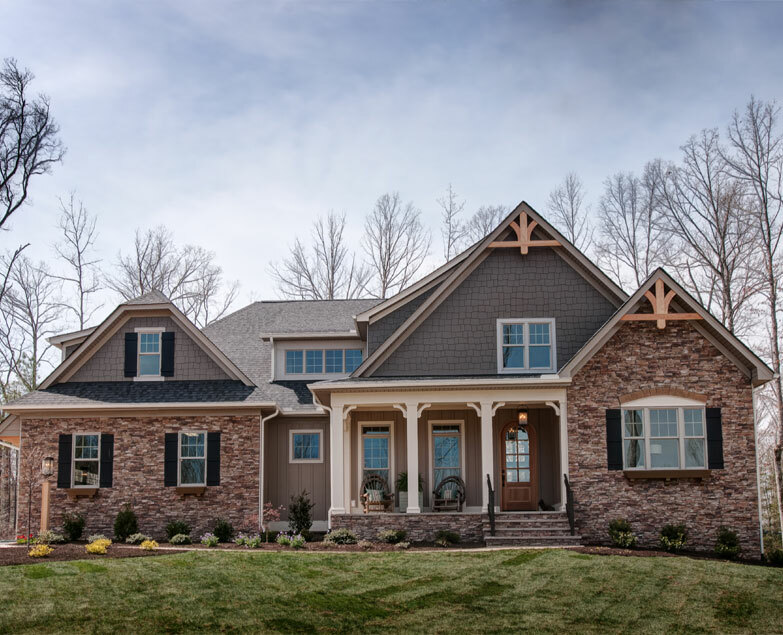 BRAND New Model Opening May 2019! 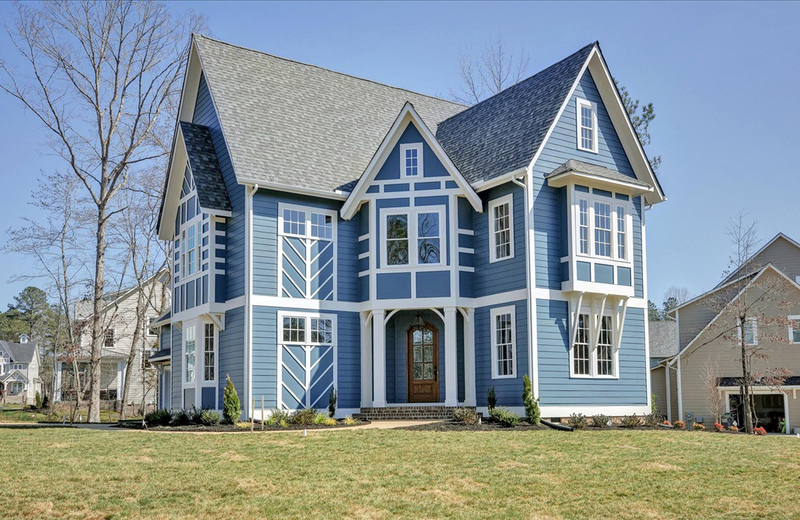 Find a BRAND NEW Home! 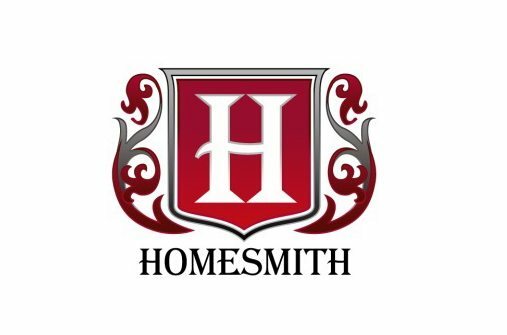 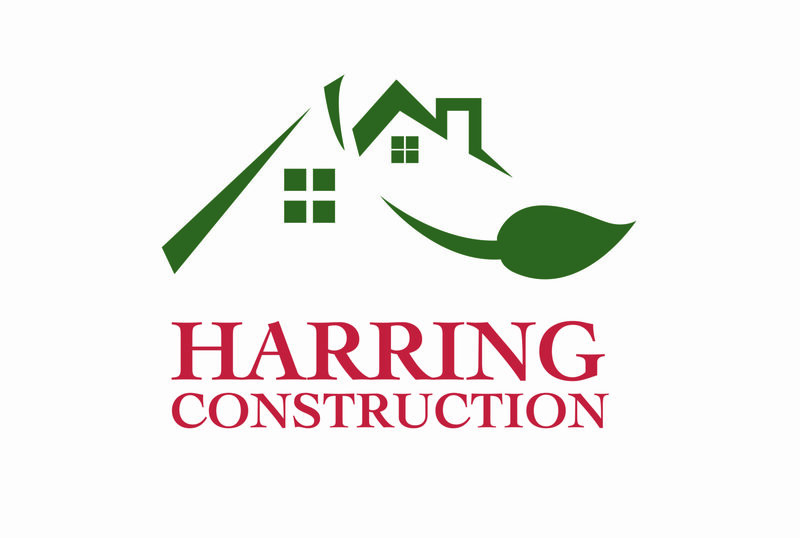 Meet Our New Builder Partner! 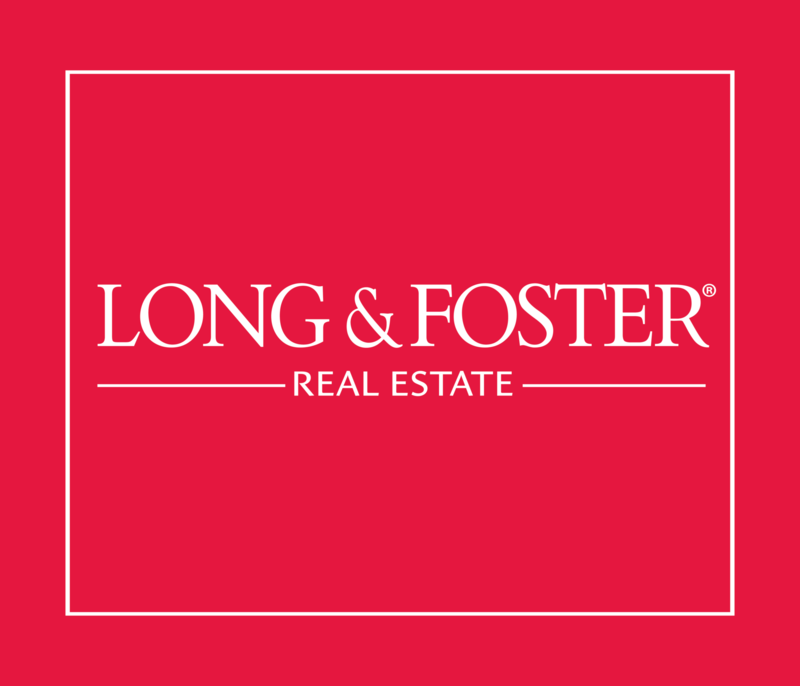 Read the press release from Long & Foster here.